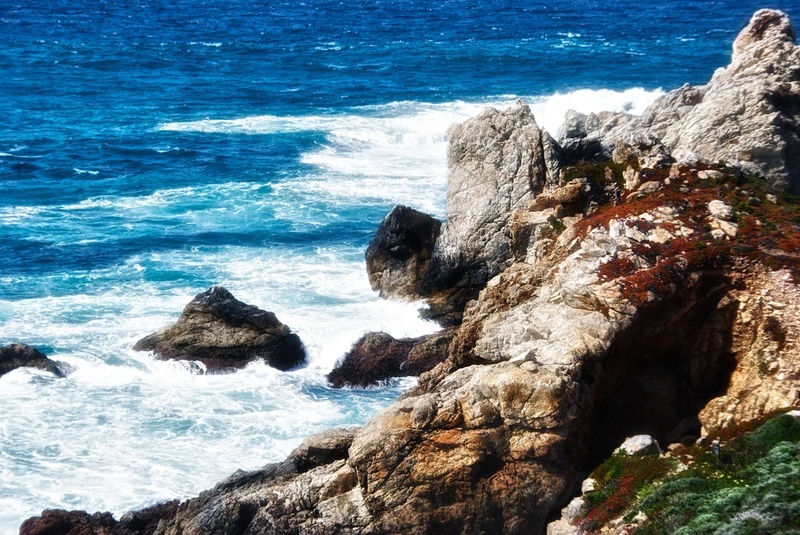 One of the many coastal shots I took at Rocky Point, just south of Carmel, CA. It's an incredibly beautiful area, with jagged rocks being assaulted by aggressive waves - it's a photographic paradise! Thanks for all the visits and comments this week, I really appreciate it!